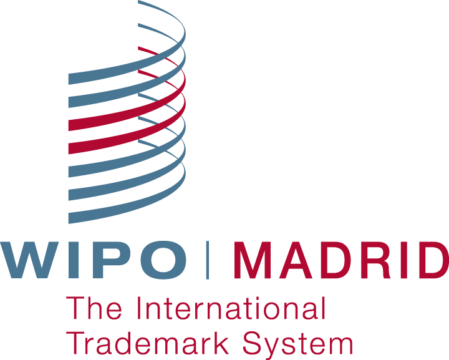 Ms. Winaga’s practice as an IP Consultant focuses primarily on trademark prosecution for both international and domestic clients. Prior to joining JJP, Ms. Winaga worked in the education and food and beverage (F&B) sectors for more than 10 years, most recently with a large Indonesian food manufacturing company. She holds a bachelor degree in Education from Atma Jaya University and a Master’s Degree in Business Management from Bina Nusantara University (Binus). Registered as an IP consultant with the Government of Indonesia, Ms. Winaga is licensed to practice before the Indonesian Directorate General of Intellectual Property (DGIP). Languages: Indonesian, English, Chinese (Mandarin).